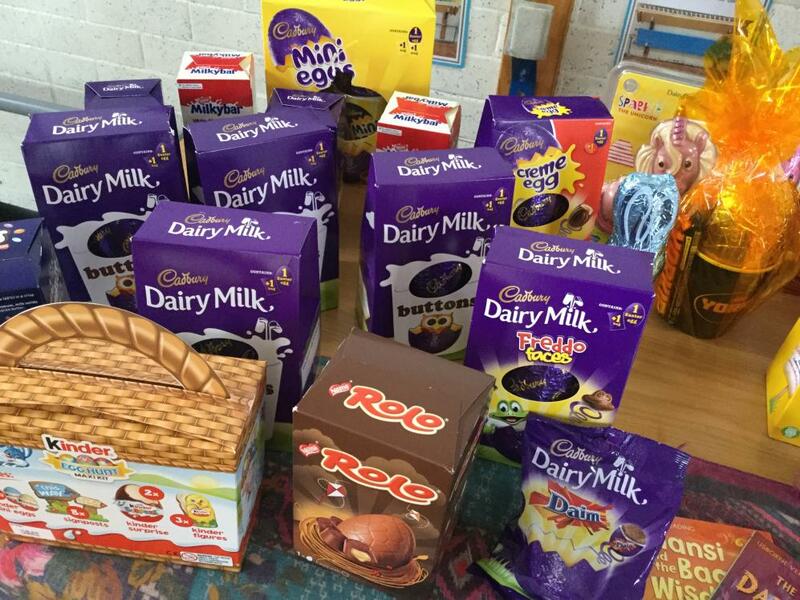 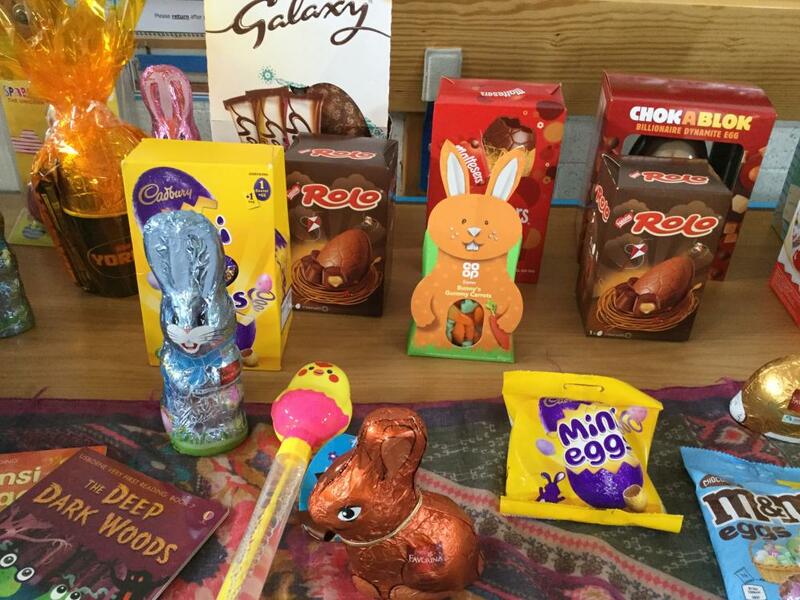 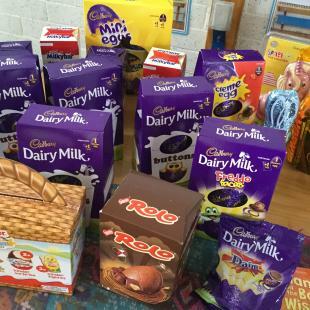 Thank you to all of you that donated Easter eggs and other yummy items for our school raffle. 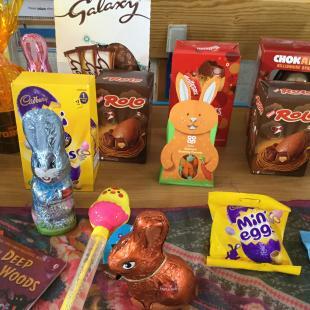 We had a fantastic array of items and the winning children found it extremely difficult to choose their egg to take home. 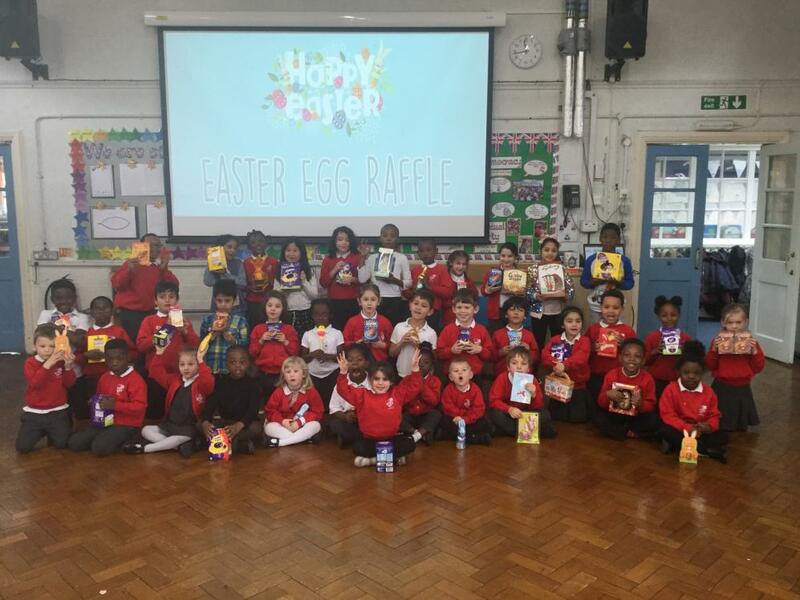 It was heart warming to see children that didn’t win cheering on their friends and genuinely being happy for them. 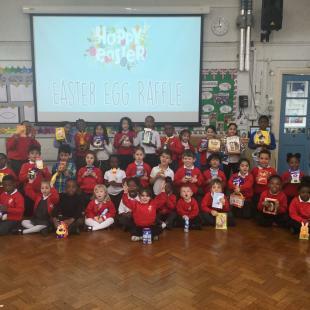 All the staff at the school would like to wish you a happy Easter and we look forward to seeing you when the children return to school on Tuesday 23rd April 2019.